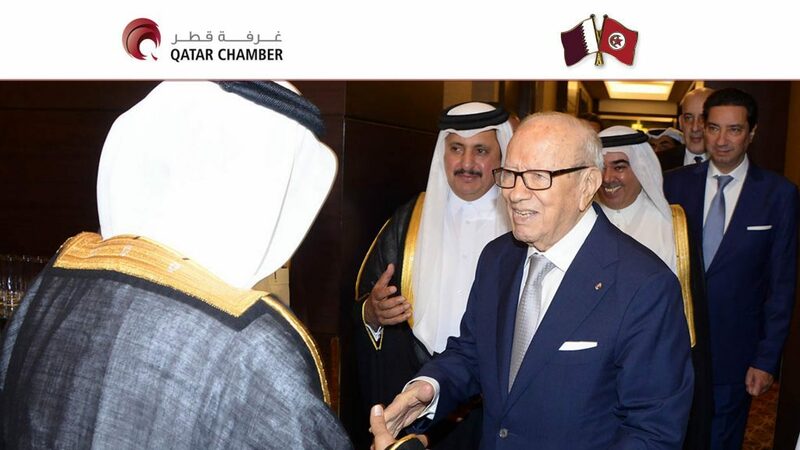 Tunisian President Beji Caid Essebsi has described relations between the Tunisian Republic and the State of Qatar as ”eligible for progress” expressing his conviction that such progress would take place soon especially with the stability witnessed by his country at present. 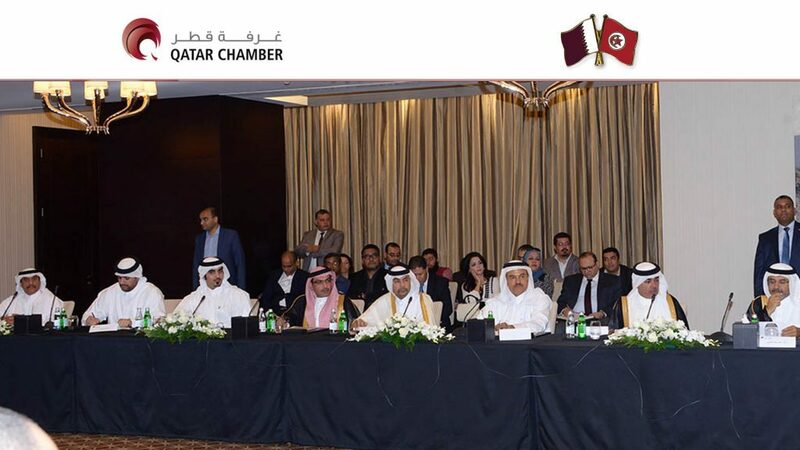 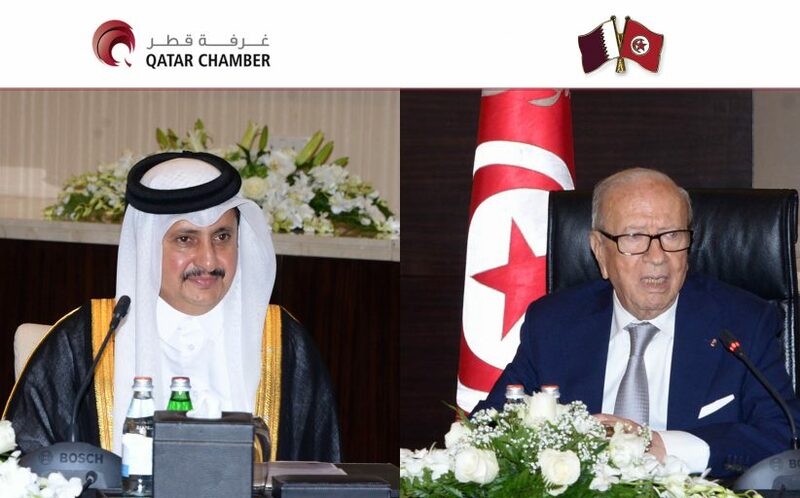 In a speech he gave during a meeting held today between Qatar Chamber and the commercial delegation accompanying him, the Tunisian President said his visit to Qatar is a promising one, noting that this is his third visit to Qatar. 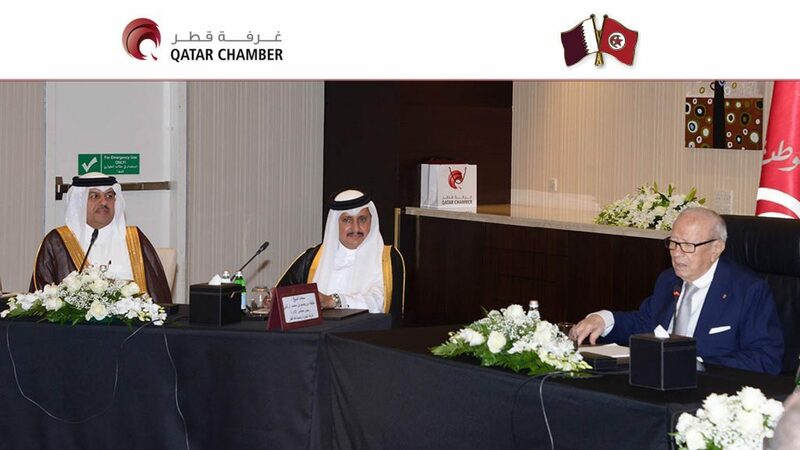 He added that whenever he visits Qatar he notices a tangible progress, praising in the meantime the role Qatar plays in supporting his country’s economy. 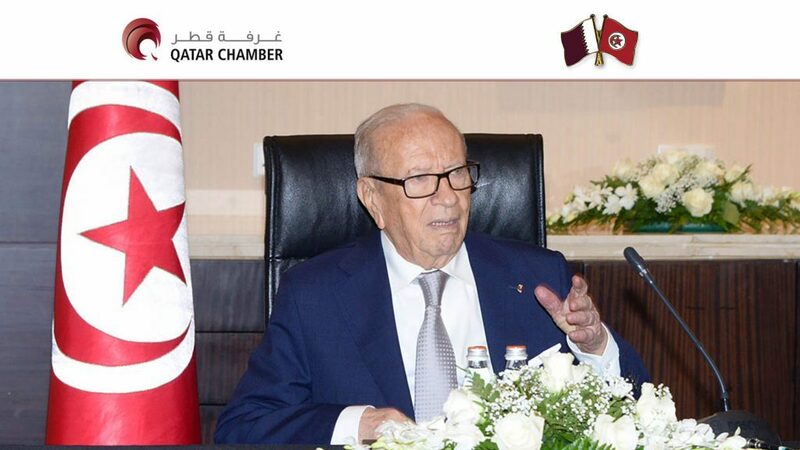 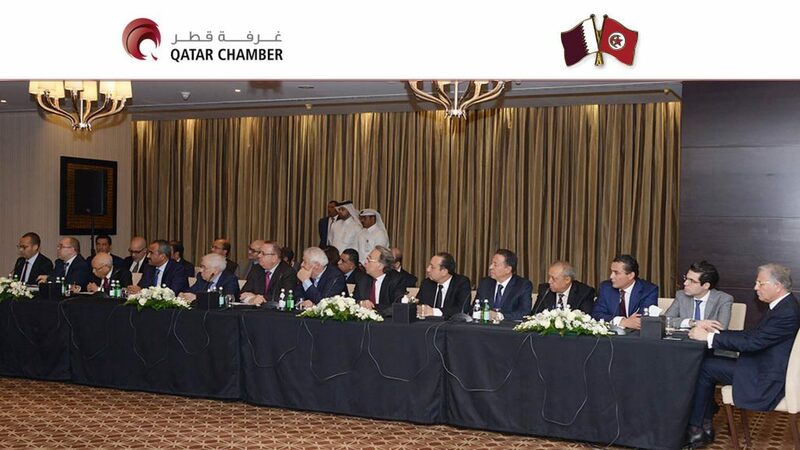 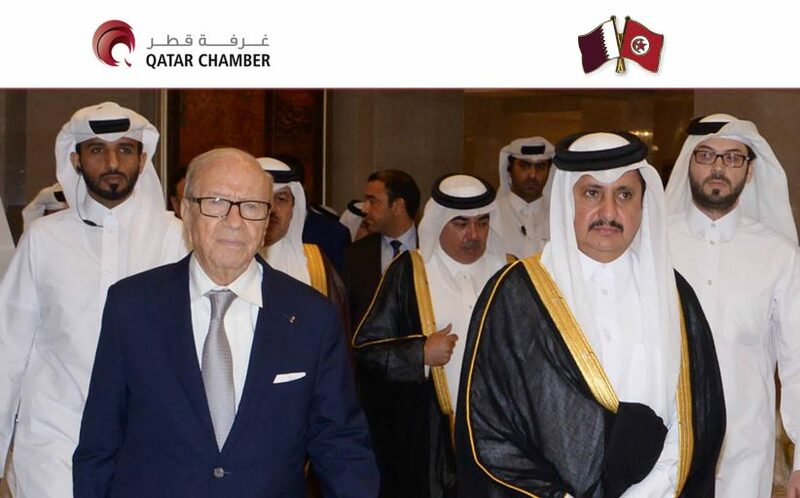 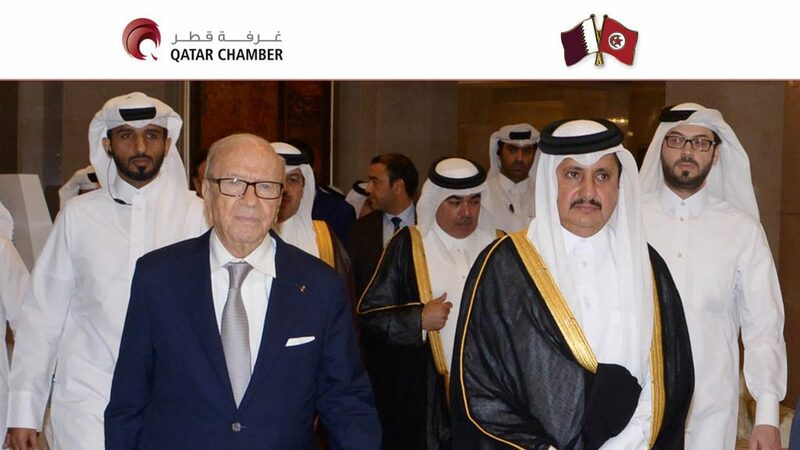 Essebsi noted that Qatar is the biggest Arab investor in Tunisia and the second after France on the international level. 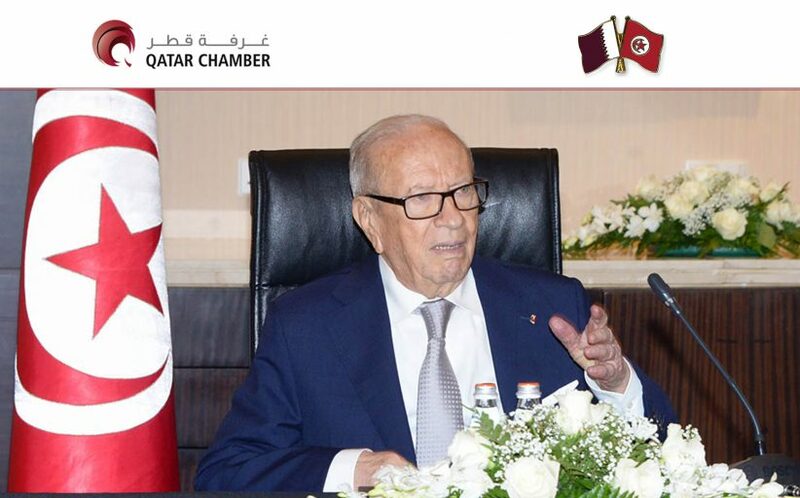 The Tunisian President said his country is working to prepare its legislative environment to be attractive for investments and is endeavouring to amend many laws specially those related to economic practices. 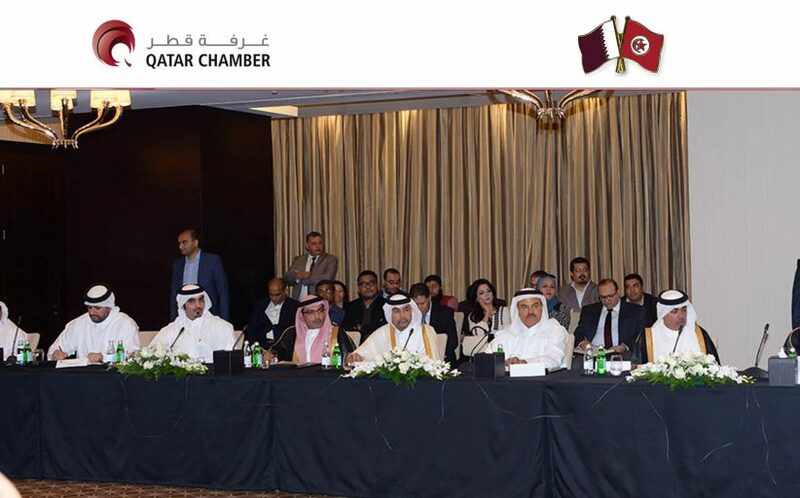 He also encouraged the Tunisian private sector to enter the investment sector in Qatar and upgrade the levels of investment in it, adding that businessmen have a big role to play in activating economic relations between the two sides. 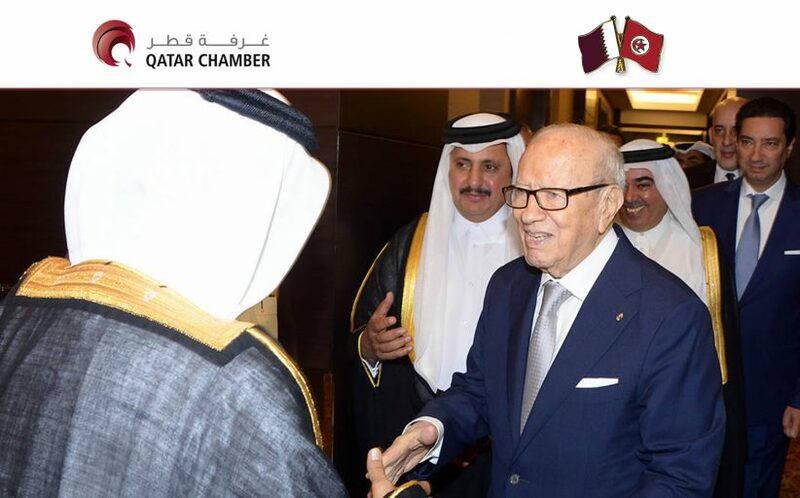 Essebsi confirmed that the Tunisian-Qatari relations would kick off anew in a future order in which the private sector would play a significant role. 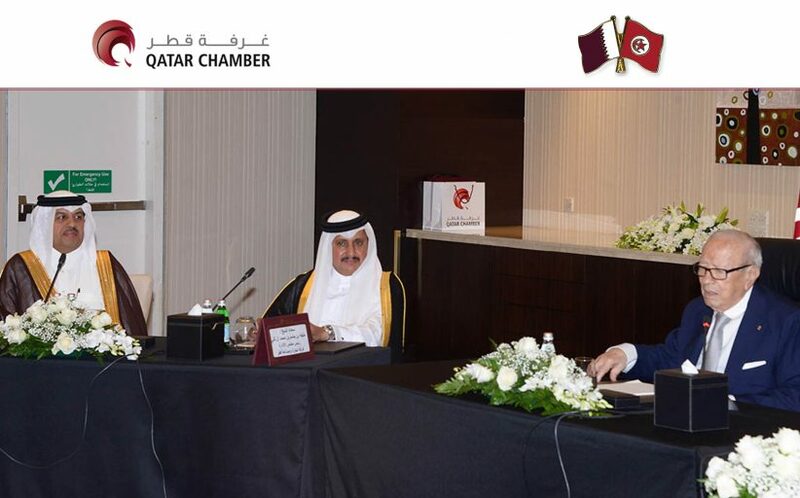 He also reviewed the aspects of strength in his country’s economy specially in the sectors of tourism and agriculture particularly the cultivation of olive trees. 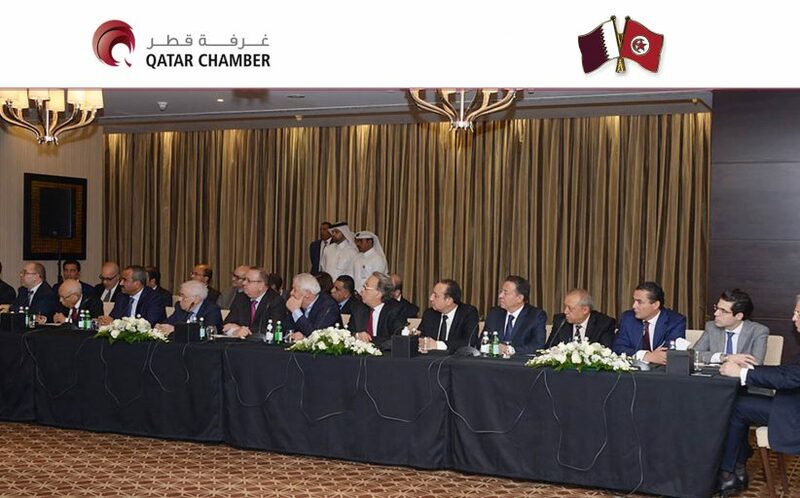 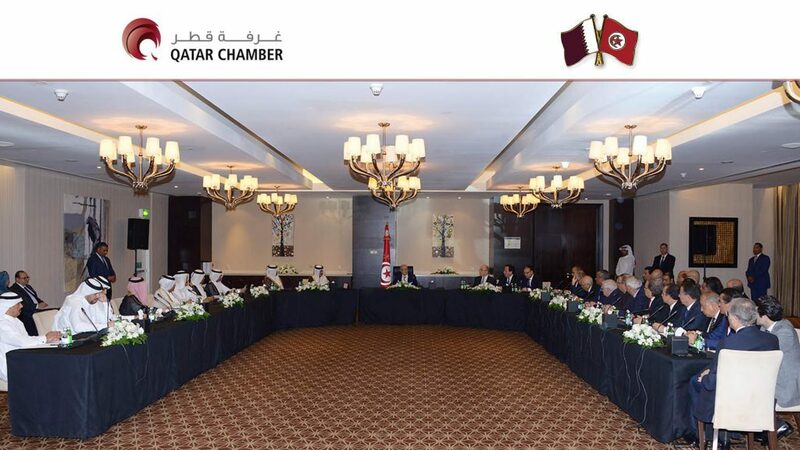 For his part, President of the Qatar Chamber HE Sheikh Khalifa bin Jassim Al Thani welcomed the Tunisian president and his accompanying delegation, noting that the support of the political leadership in the two countries has contributed to the support of relations between the two countries, expressing the hope that Tunisia would see further Qatari investments in the near future. 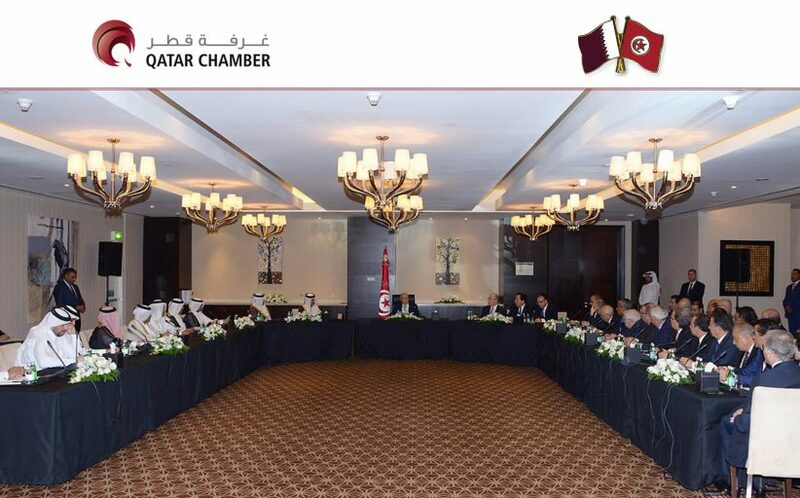 He explained that the Qatar side have an idea for establishing a joint fund between the Qatari public and private sectors which targets the realization of cooperation between the two sector for the sake of investment in Tunisia within a short period of time. 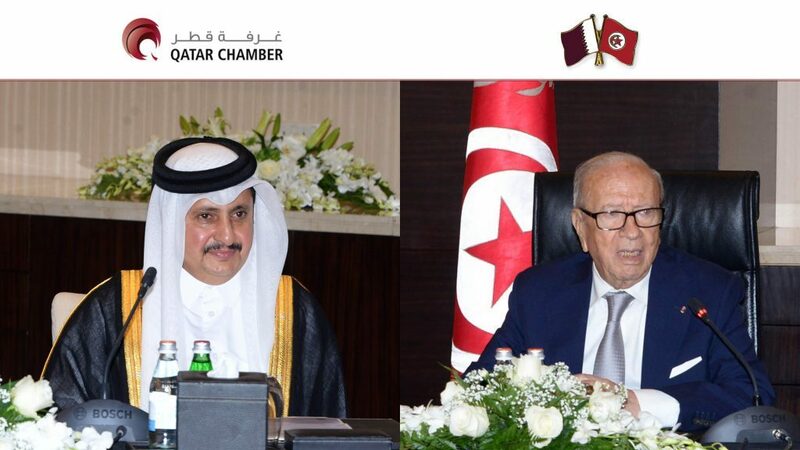 Sheikh Khalifa bin Jassim also explained that a Qatari business delegation will visit Tunisia before the end of this year.